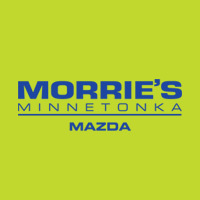 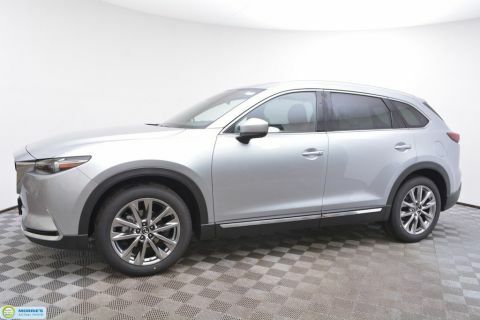 Left Front : 2/32" Right Front : 2/32"
Left Rear : 3/32" Right Rear : 4/32"
ALL WHEEL DRIVE // TECHNOLOGY PACKAGE // NAVIGATION // BOSE AUDIO // MOONROOF // POWER LIFT GATE // LEATHER // HEATED SEATS /// BLIND SPOT MONITORING // REAR PARKING SENSORS // BACK UP CAMERA // BLUETOOTH // PROXIMITY KEY // 3RD ROW SEATING // ONE OWNER // LOCAL TRADE // ACCIDENT FREE VEHICLE HISTORY // BUY HAPPY CAR WASHES. 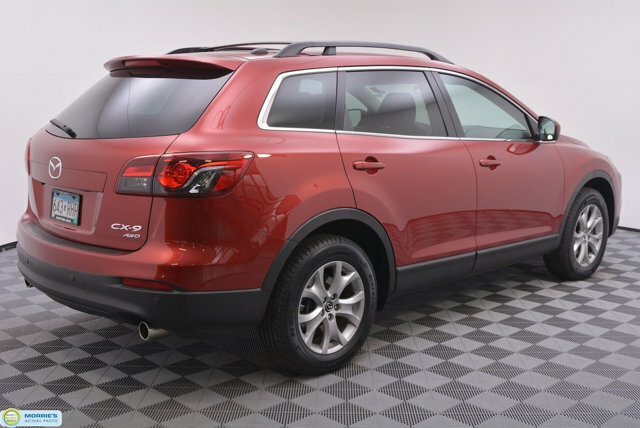 Responsive steering; strong V6 engine; spacious interior; easy-access third-row seat with room for adults. 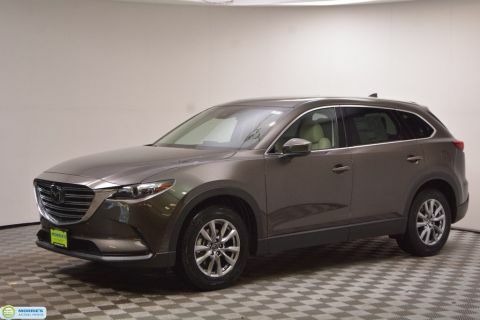 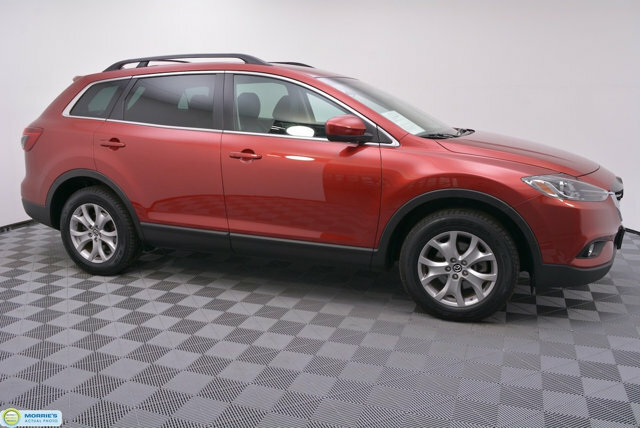 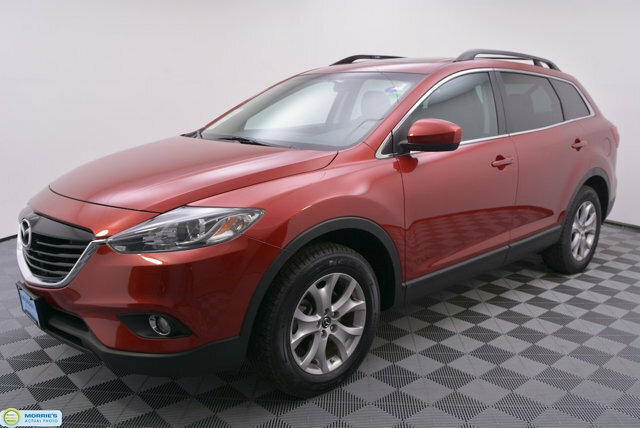 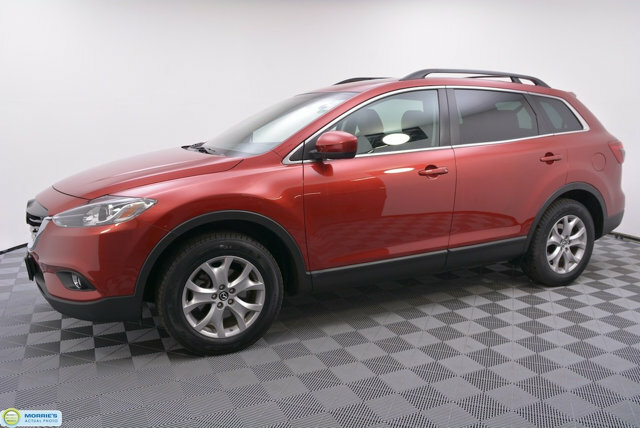 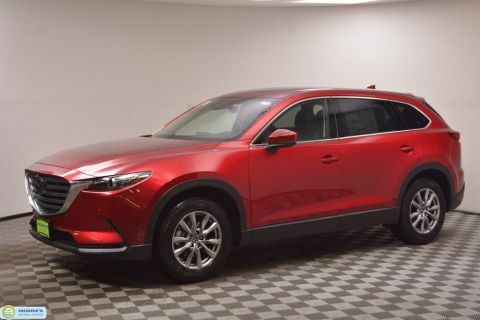 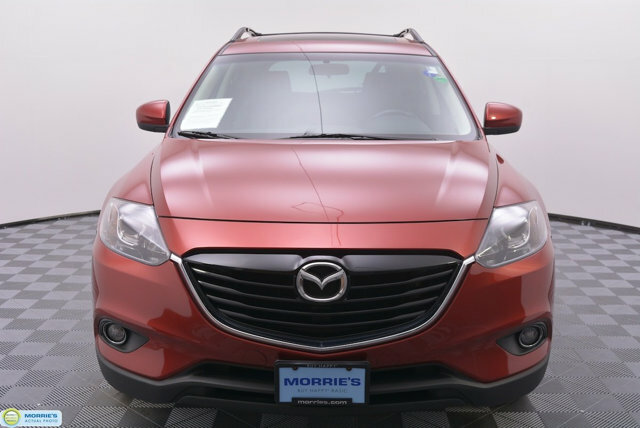 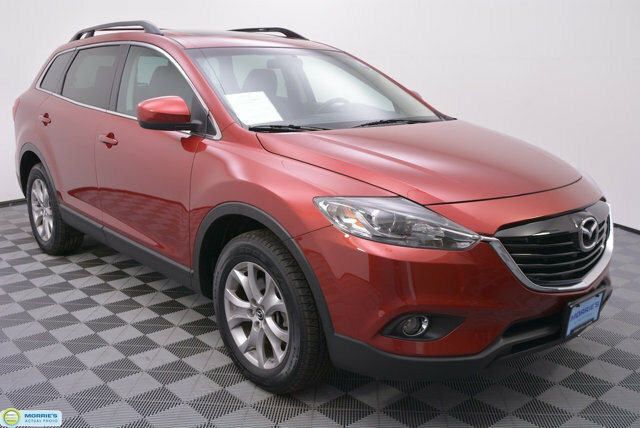 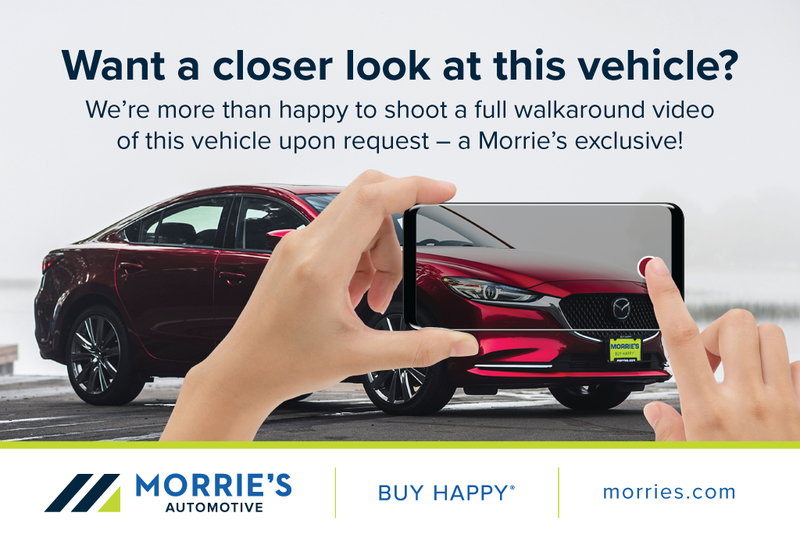 A roomy seven-passenger crossover SUV that's also enjoyable to drive, the versatile 2015 Mazda CX-9 is a very rare breed.